Do You Need an Assault and Battery Defense Attorney? The assault and battery defense lawyers at the Law Offices of William C. Makler are experienced and the charges can vary widely in possible sentences. Some are strikes applicable to California’s Three Strikes Law, and some are not. Some can result in jail/prison time, and some seldom do. It is not necessary to hit someone to commit assault. The central issue is intent, trying to apply force to another person. However, battery does mean actually hitting someone. Assault and battery are typically related, but not always. Many people find the legal specifics of these charges confusing. Mr. Makler can help explain these laws as they apply to your situation. In California, assault and battery are typically misdemeanors, resulting in fines and possibly jail time. Sometimes, these charges may rise to the level of a felony. In these felony instances it is essential to have an experienced trial lawyer to help provide the best outcome. The charge of assault with a deadly weapon is typically a felony, and must be taken very seriously. Someone convicted of an assault with a deadly weapon can face a strike and a long stint in a state prison. If the assault is seen as a gang crime, the punishments can be even harsher. A related charge is “assault with force likely to cause great bodily injury,” both charges are covered under California Penal Code 245, the statute dealing with assault with a deadly weapon or an assault likely to cause great bodily injury. Attorney William C. Makler is experienced in cases involving the above charges, and cases of domestic battery. His skilled and careful representation has helped people overcome restraining orders, lessen punishments, and the dismissal of charges. 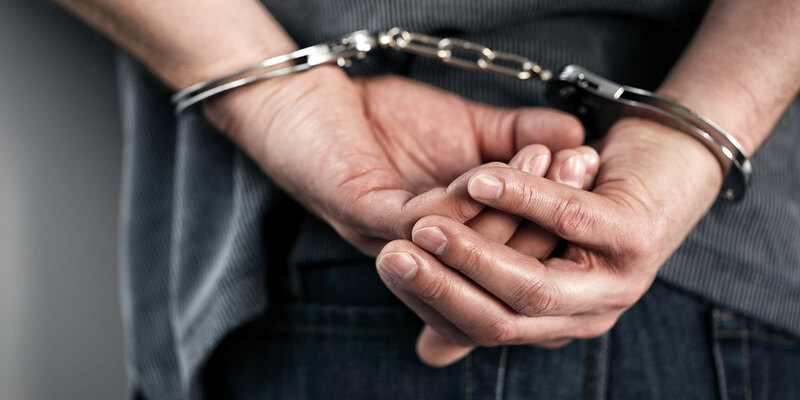 It is usually unwise to deal with the police on your own; let Attorney William C. Makler guide you through the complex legal process.